After reading Warpworld, the science-fiction novel that happily surprised me, I just couldn’t decide what to pick up next. So after having a quick look over a few of my shelves,French Milk seemed to be calling my name. 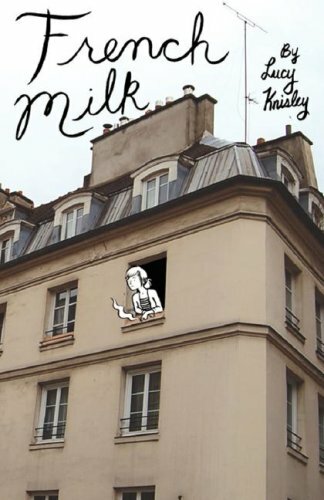 French Milk was written by Lucy Knisley and published in 2007. Earlier this year I read Relish: My Life in the Kitchen, which was the first novel I read from Knisley, which I reviewed favourably. What I loved about Relish I also loved about French Milk too. French Milk recounts Lucy and her mother’s six-week stay in Paris in 2006 to highlight her mother turning 50 and Lucy turning 23. The book is a mixture of illustration and photography. 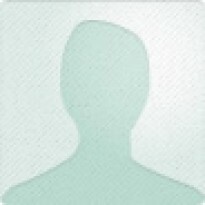 Knisley has a brilliant style of illustrating that appeals to many. It’s really an excellent idea to talk about Paris in this way. She is very candid and seems to have left nothing out of her six weeks in Paris. She talks about all of their visits, what they eat, the oddities of their 5th arrondissement apartment, and the particularities of the French. If you live in France and/or know a bit about Paris, it will make you laugh, smile and surely nod your head in agreement on quite a lot of things. Knisley has a very keen sense of observation during her brief stay in Paris. Her book definitely makes for an excellent publicity praising how scrumptious French food can be too. The entire book was making we want to go out and get some foie gras and it’s not even the moment to eat foie gras. It’s too darn hot! Needless to say, check out French Milk it’s got the list of what to do, see, and eat when you finally get to Paris for a visit. If you already live in France it’ll make you want to re-visit some places. The only thing I disagreed with Knisley on was the milk. She made it sound as if there was no low-fat milk in France, when actually there is full-fat, half-fat, and low-fat. I guess she never saw the others, but I strongly agree that the milk tastes delicious here. It doesn’t taste a thing like what I grew up drinking in the States. Be that as it may, this is a book that is well worth the time and not bad for lounging on the beach on holiday either.